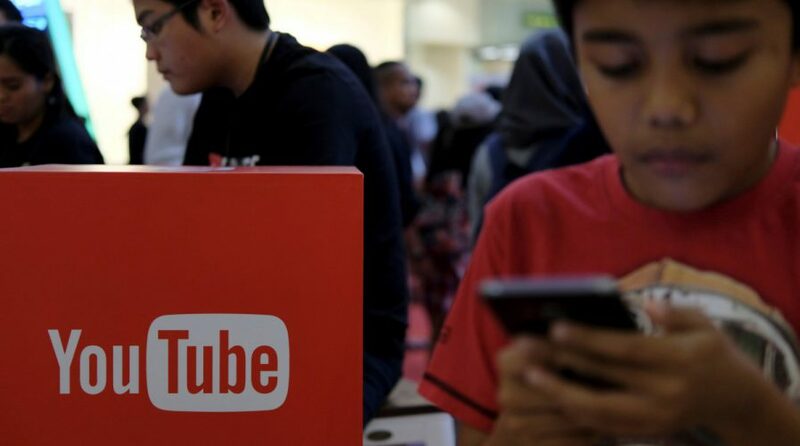 GOOGLE announced on Friday they would be working with Indonesian authorities on a program called “Trusted Flagger”, an initiative aimed at preventing the spread of offensive video content. The search engine giant said videos that could potentially incite violence or spread hate speech will be flagged and screened by a team employed by Google, who will then make the decision as to whether or not to remove the content. Several other countries already run the program, including France, Germany, the United Kingdom and the United States, reported Reuters. Users will also be allowed to report content on YouTube in bulk rather than one at a time, as it currently functions. Indonesia’s Communication and Information Minister Rudiantara said he had discussed how to tackle “negative” content with officials representing Twitter and Google. He said his ministry was prioritizing protecting Indonesians from content promoting drugs, terrorism, and radicalism. There’s a question of censorship hovering about the subject though. Indonesia has previously banned social messaging service Telegram from operating in the country, though that indictment has since been rescinded. 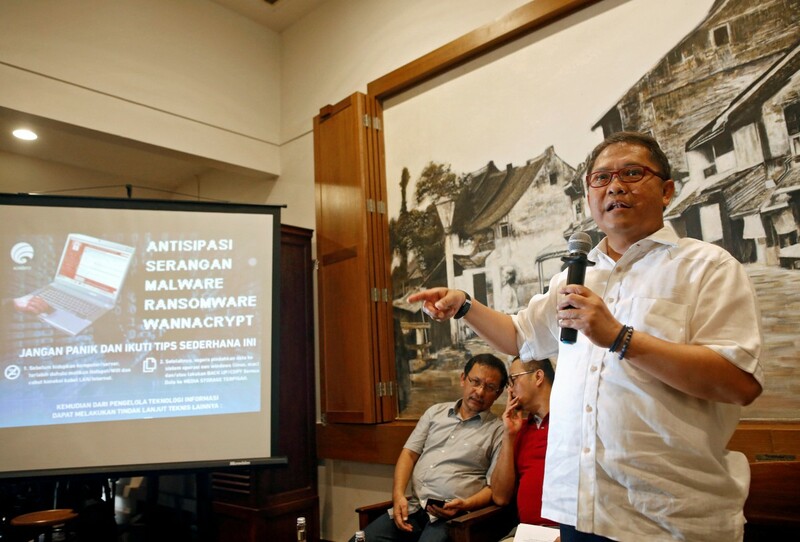 Rudiantara pushed back against concerns the government was fostering a “regime of censorship”, and said the main focus of this partnership with Google was protection. But the Indonesian government was not trying to foster a “regime of censorship”, he said. “They should not just use their own yardsticks,” Legal Aid Center for the Press executive Nawawi Bahrudin said by telephone to Reuters. Apart from the Communications Ministry, Ann Lavin, Google’s director for public policy and government affairs in Southeast Asia and Greater China, said the company would also work with civil society groups such as the Wahid Institute, led by prominent moderate Muslim figure Yenny Wahid as well as anti-hoax community Mafindo. Indonesia and various other Muslim-majority countries have been experiencing a mounting problem with digital content expressing religious intolerance and radicalism going viral all across the country. Indonesia, in particular, is home to one of the most socially connected populations in the world, and also claims the largest Muslim demographic anywhere. Such content on video sites and social media have been directly correlated with the rise of Islamic State and surges in recruitment by terror groups. According to a Wired piece in March investigating the issue, some of the world’s biggest brands such as Buzzfeed and PepsiCo share the dubious honor of being huge on the Internet with IS. “The IS maximized its reach by exploiting a variety of platforms: social media networks such as Twitter and Facebook, peer-to-peer messaging apps like Telegram and Surespot, and content sharing systems like JustPaste.it.,” the Wired piece reports.